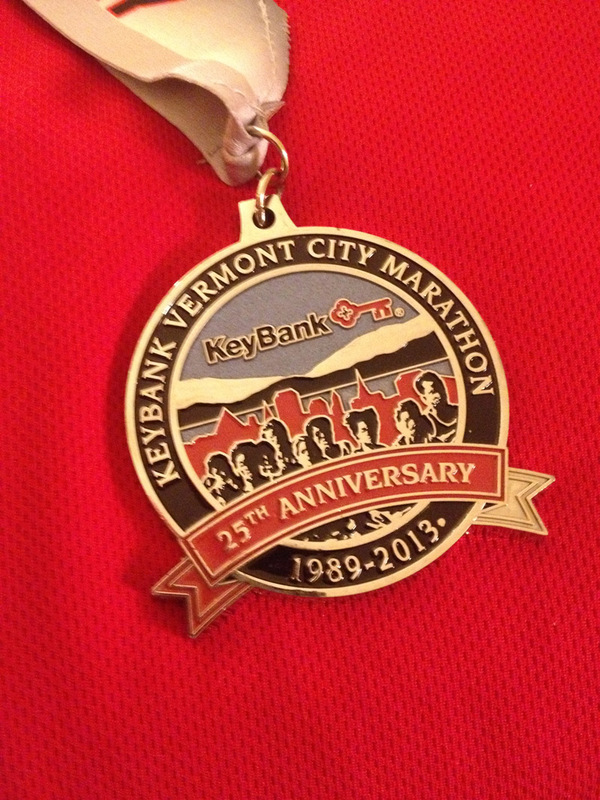 KeyBank Vermont City Marathon Medal. 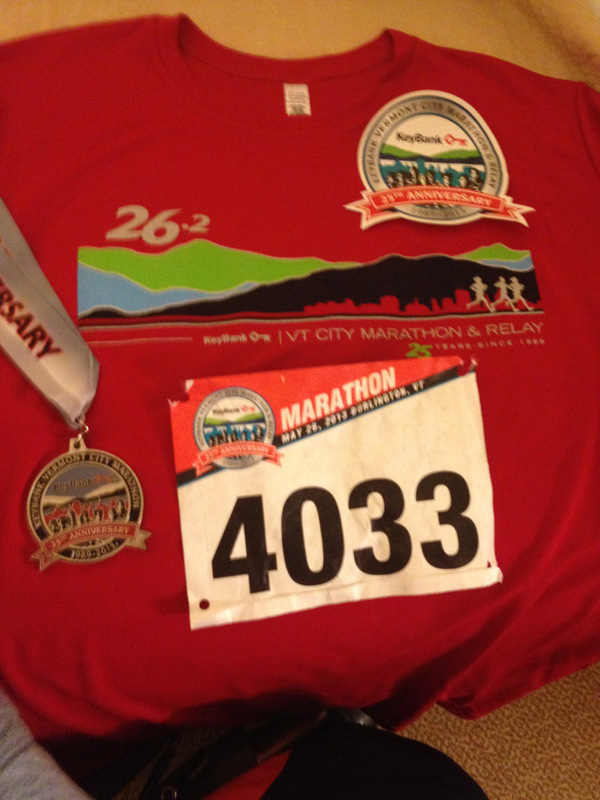 T-shirt, Medal, and Bib # $99. Sticker…Priceless!